As the skin ages, it loses its collagen, elasticity, water and volume. This results in thinner skin and formation of fine lines and wrinkles, as well as sagging of the skin forming skin folds. Skin turnover slows down with age and the external dead layer of the skin doesn't exfoliate fast enough, causing enlarged pores. Larger pores contribute to dull looking skin with uneven skin surface. Sun exposure and smoking make skin age faster. Hormones together with excessive sun exposure cause skin hyperpigmentations also known as age spots/brown spots or melasma. 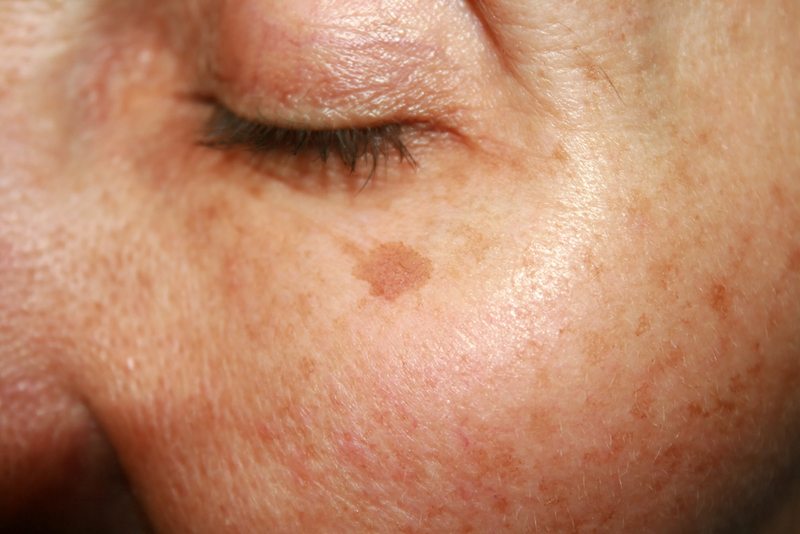 Sometimes those lesions can progress to become premalignant - actinic keratosis or malignant - skin cancer. Botox to decrease forehead wrinkles, frown lines, crows feet (smile lines), smoker lines (upper lip), orange peel chin, neck wrinkles, bunny lines (nose wrinkles). Fillers to restore volume and improve frown lines, nasolabial folds, marionette lines (by the mouth), lip volume, sunken cheeks, under eye circles, retracted chin, sunken temples (Juvederm, Voluma, Vollure, Volbella). PRP to refresh the skin by stimulating growth factors found in your own plasma, and growing new collagen, new blood vessels and new skin cells, improving skin tone, volume, and firmness. Laser Skin Rejuvination / Photofacial - series of gentle pulsed light treatments that enhance and rejuvenate the skin and improve the appearance of sun damaged and aged skin. Obagi skin care products are proven to help your skin look more beautiful then ever. Do I have to continue using Botox/Fillers once I start it? Skin is not going to look worse than if you never started treatments, but they work for a limited amount of time. So if you want to continue to look your best, we advise getting regular treatments. What skin products are the best for anti-aging? We offer prescription strength OBAGI products, which can be tailored depending on your needs and are very effective in improving skin appearance. What is important to prevent or slow down aging? Lifestyle makes a lot of difference. We suggest keeping your weight low, regular exercise, a healthy diet, drinking at least 8 glasses of water a day, and limiting sun exposure. Also using small amounts of Botox early on can delay deeper wrinkle formation.